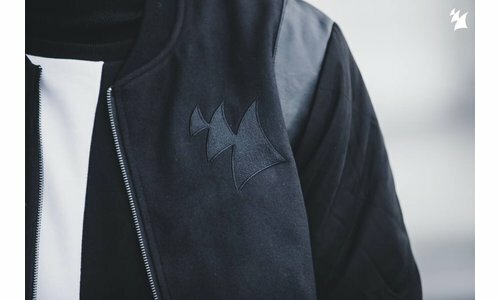 Revealed Recording the label of Hardwell will celebrate its 5th anniversary this year! Since the foundation in 2010 Revealed has grown into one of the biggest and leading progressive dance labels in the World! Revealed is setting a blueprint for the future of electro-house with hot hits as â€˜Never Say Goodbyeâ€™, â€˜Countdownâ€™, â€˜Apolloâ€™, â€˜Spacemanâ€™ and many more. 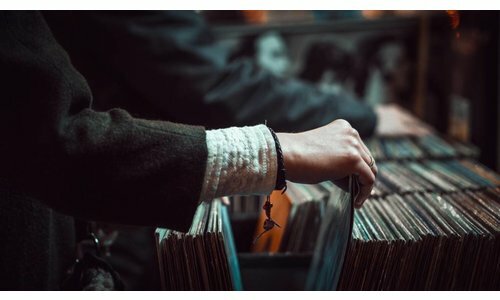 World-renowned artists as Grammy Award winner Tiesto and US R&B royalty Fatman Scoop and Faith Evans, can also proudly be labelled Revealed artists after making waves on the label, through their appearancesâ€™ in recent years. 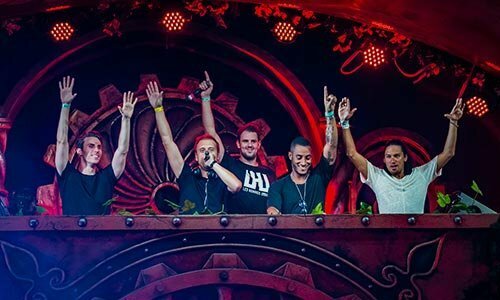 Revealed is continuing to lay the foundations for the next generation of showstoppers including Dannic, Dyro, W&W, Blasterjaxx, Deorro and of course the owner Hardwell! In honour of this 5th anniversary Hardwell gives his fans the opportunity to be part of the celebration through a voting on the internet via www.revealedrecordings.com whereby you can select your favourite Top 100. You can vote for all tracks that are released in the last 5 years including unforgettable hits asâ€ â€˜Never Say Goodbyeâ€™, â€˜Apolloâ€™ and â€˜Spacemanâ€™. After this voting the 40 most popular tracks will be mixed on 2 CDâ€™s , this compilation contains absolutely the 40th best tracks from the last 5 years. 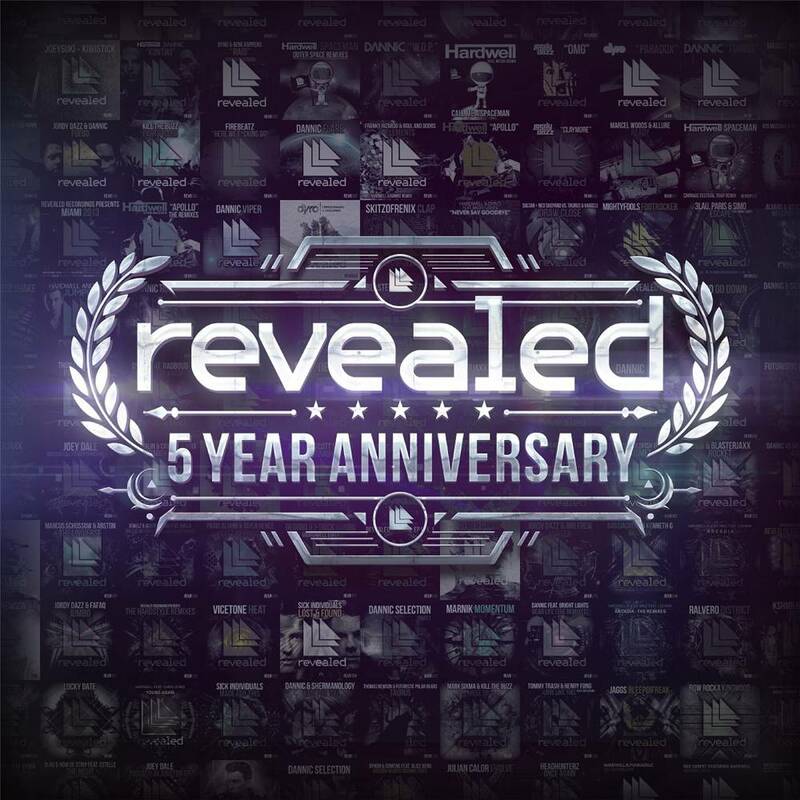 Revealed 5 Year Anniversary CD is in store on April 3rd 2015, definitely a release you canâ€™t miss!